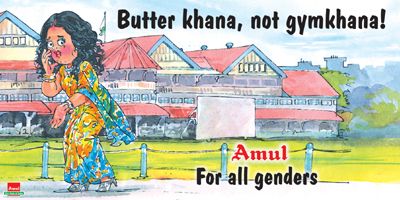 Amul (Anand Milk Union Limited), formed in 1946, is a dairy cooperative movement in India. 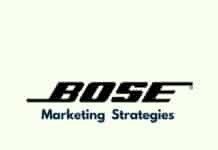 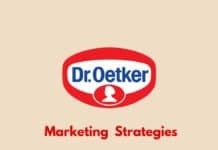 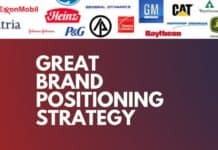 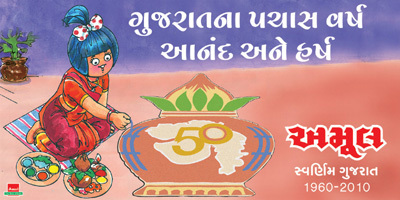 It is a brand name managed by an apex cooperative organisation, Gujarat Co-operative Milk Marketing Federation Ltd. (GCMMF), which today is jointly owned by some 2.8 million milk producers in Gujarat, India. 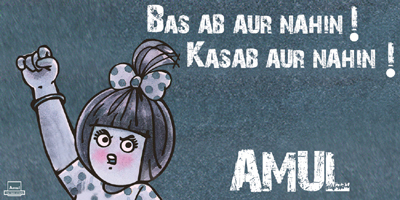 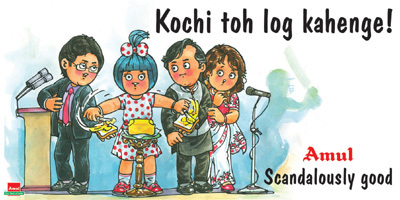 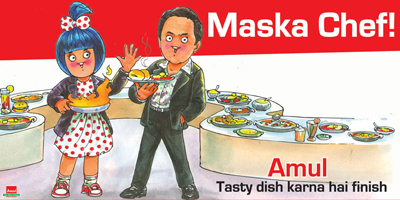 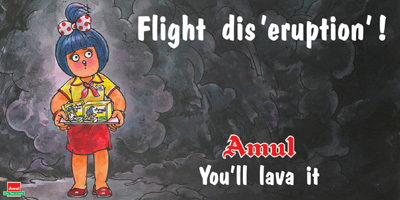 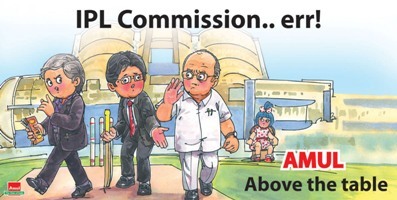 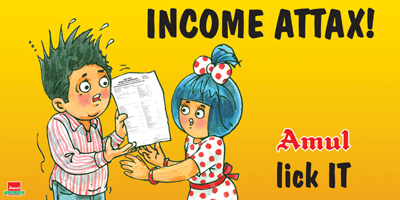 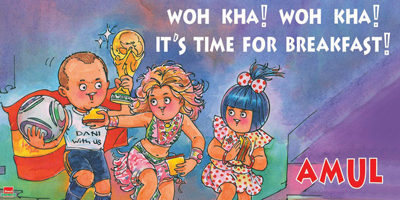 Its advertising has also started using tongue-in-cheek sketches starring the Amul baby commenting jovially on the latest news or current events. 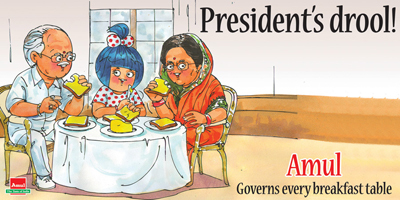 The pun in her words has been popular. 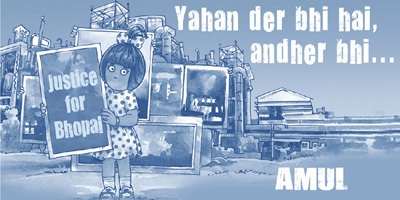 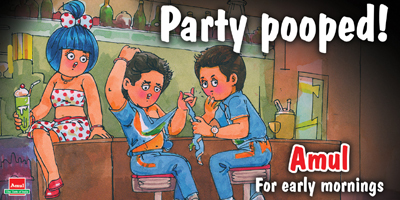 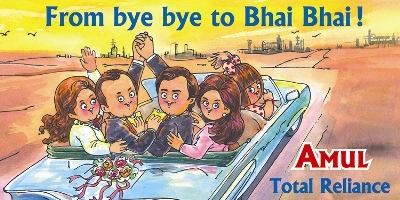 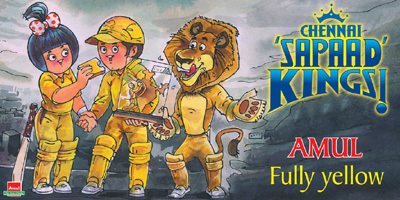 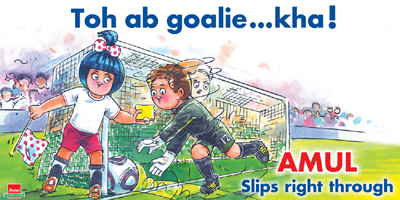 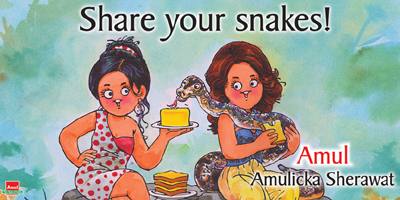 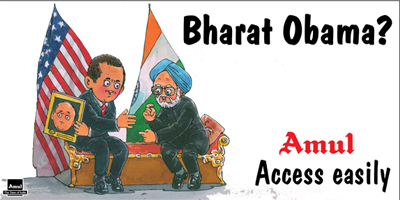 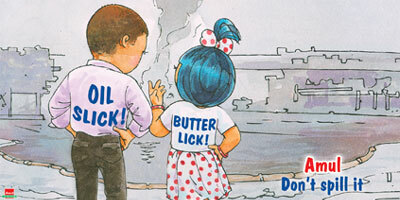 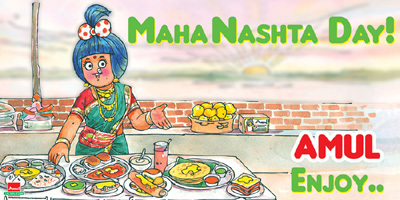 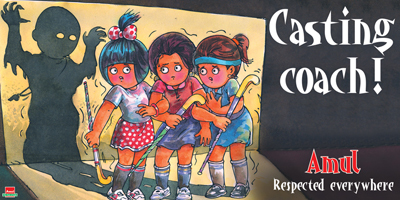 Amul outdoor advertising uses billboards, with a humorous take on current events and is updated frequently. 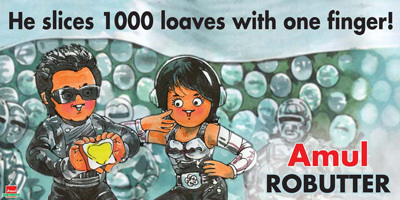 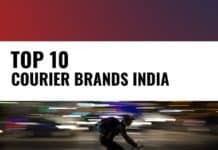 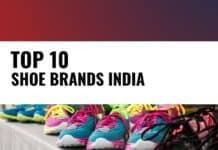 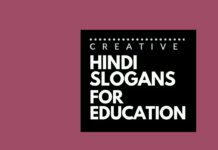 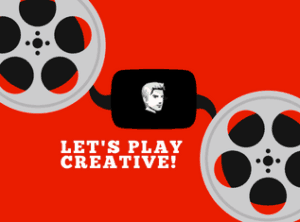 The Amul ads are one of the longest running ads based on a theme, now vying for the Guinness records for being the longest running ad campaign ever. 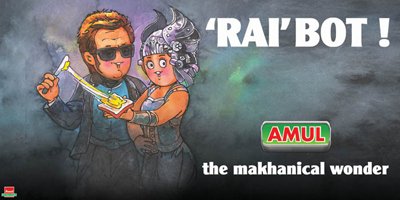 Amul is the most powerful brand.This company provides the advertisement on current affairs and relate it with the amul products. 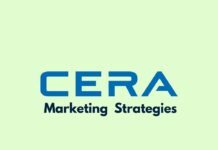 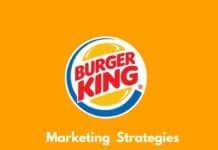 The company change it’s billboard within a week. 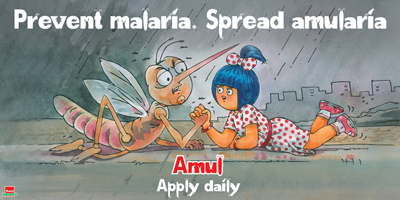 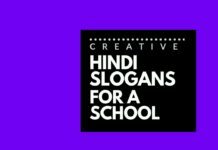 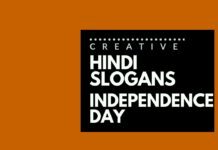 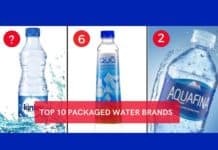 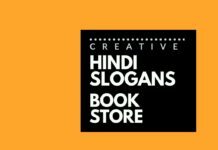 so such kinds of advertisement helps to creat awareness and uniqueness also.